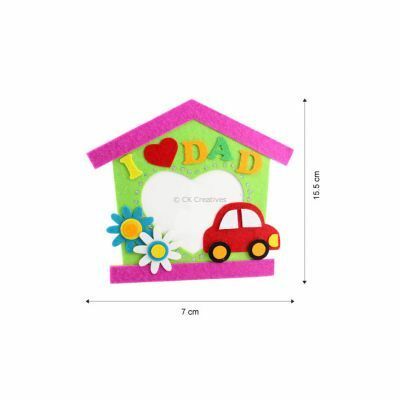 Decorate Dad's workdesk with these felt Father's Day photo frame! 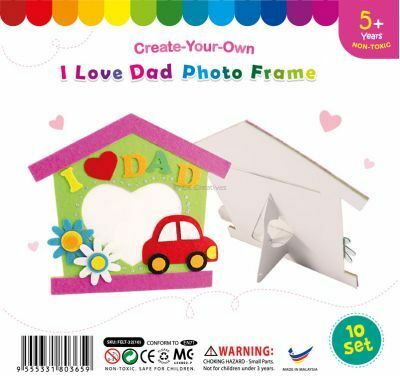 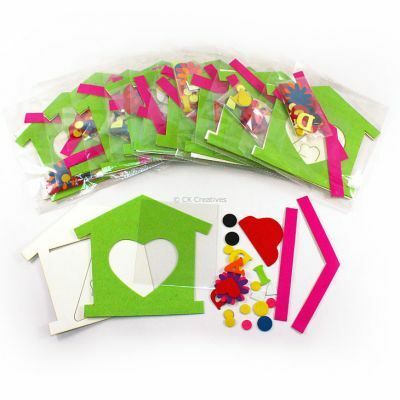 Display memorable photo alongside the cute red car and "I ♥ DAD" word felt stickers. The photo frame is a easy to setup, self-standing frame.